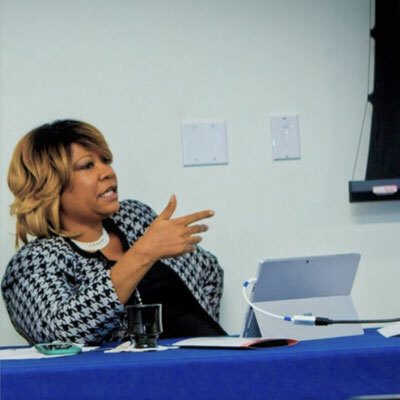 IW Consulting Group (IWCG) specializes in supplier diversity program solutions. Our team of industry experts will develop customized plans to create a new initiative or enhance an existing program; both offerings are designed to maximize diversity spend. 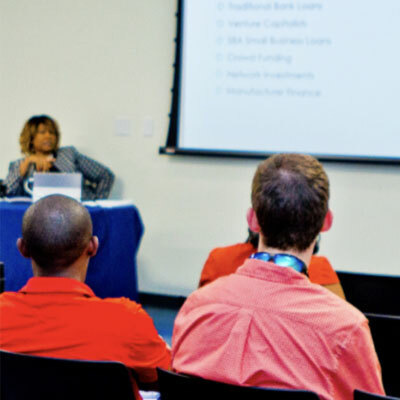 Our supplier diversity solutions will ensure contract compliance with the requirements of large corporations and governmental agencies, and increase competitiveness when bidding for contracts with these entities. 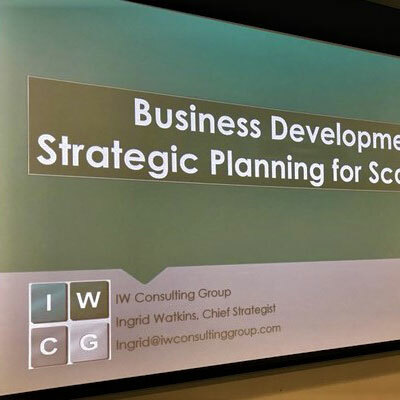 IW Consulting Group (IWCG) offers emerging businesses strategies for developing and scaling up. We focus on capability and capacity building, process improvement and operational efficiency to increase competitiveness in the marketplace. Interested in scheduling a workshop for your group?